I might be exaggerating, but it was THAT good. -Cook Salmon as desired. I brush mine with Olive Oil, add salt & pepper and bake it in the oven at 400 until it's done. 1. Spread a generous amount of Cream Cheese to each side of the sourdough bread. 2. Add capers & onions to one side. My rule of thumb is to make sure there is ((at least)) caper & onion in each bite! The more you add, the more flavor you'll have. Sprinkle with Paprika. 3. Flake the salmon and add on top of the capers & onions. Put other piece of bread on top. 4. Melt butter in a non-stick skillet on medium-high heat. 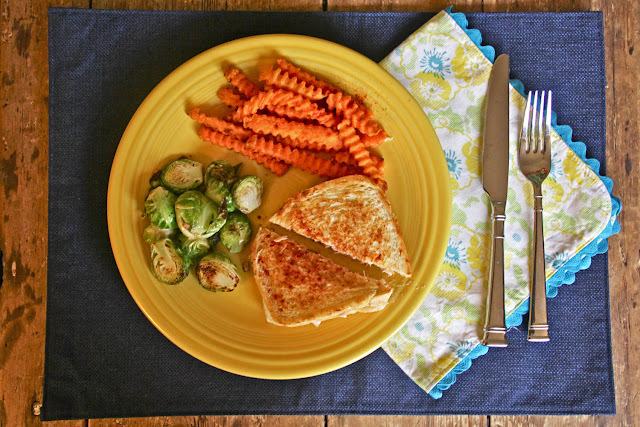 Cook until golden-brown...like a grilled cheese. Get the sandwich on a spatula, add more butter to skillet and flip to the other side until golden brown. 5. Cut in half & sprinkle with Paprika. Serve immediately. It's delicious served with Sweet Potato Fries, Garlic & Lemon Sautéed Brussel Sprouts, and a nice summer beer, sweet tea, or Dr. Pepper. Hands down, this is one of my favorite meals of all time. This looks incredible. Of all the delicious-looking recipes I constantly see everywhere, this is one of the very few I might actually try... THAT'S how good it looks. so you emailed this recipe to me sometime ago and I never did try it! I'm pinning it now and considering I just bought fresh sourdough bread and frozen salmon, I think it's time to try it. sounds yum! oh wow! this looks delicious! will have to try it sometime!! YUM!!! This looks so delicious!! 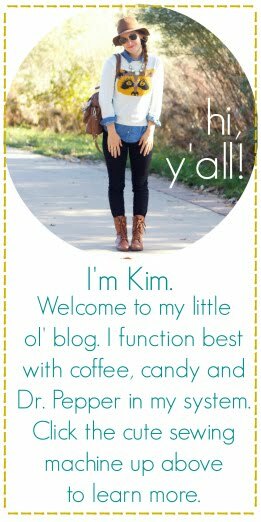 ((I am from Creatives group)) ==love your blog! Everything is better with sweet potato fries and Dr.Pepper. But seriously, this looks delicious! Yummm. 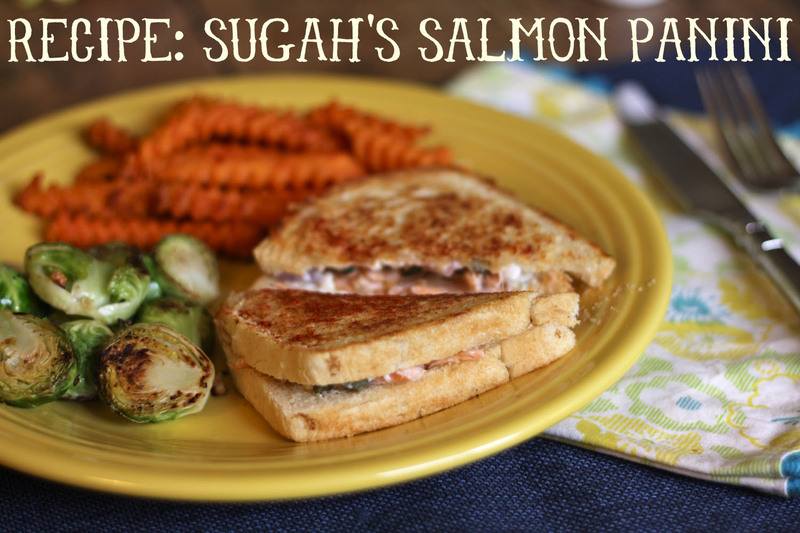 I've never heard of salmon panini but I'm sure that I would love them! I'll definitely have to try it out.